The Best Popcorn Recipe, Bar None | roxie & lou: a southern sensibility. Weird fact about me: I’m kind of obsessed with popcorn. Would I say it’s one of my favorite foods? Probably, once I found and tweaked this recipe. I’ve always liked it, but this recipe took it to a new level and swore me off of the standard microwave popcorn forever. And the best thing? This recipe is so easy. Fill your paper bag with enough popcorn kernels to cover the bottom. Try not to to put too much in there – you won’t believe how much it will expand. Coat it in olive oil. Be generous – having too much in there isn’t going to hurt anything. Close and fold over the top of your bag a few times – you want to make sure that the force of the popcorn popping doesn’t open your bag inside the microwave. Put your bag in the microwave and turn it on high for anywhere from 2 to 4 minutes, depending on your microwave. 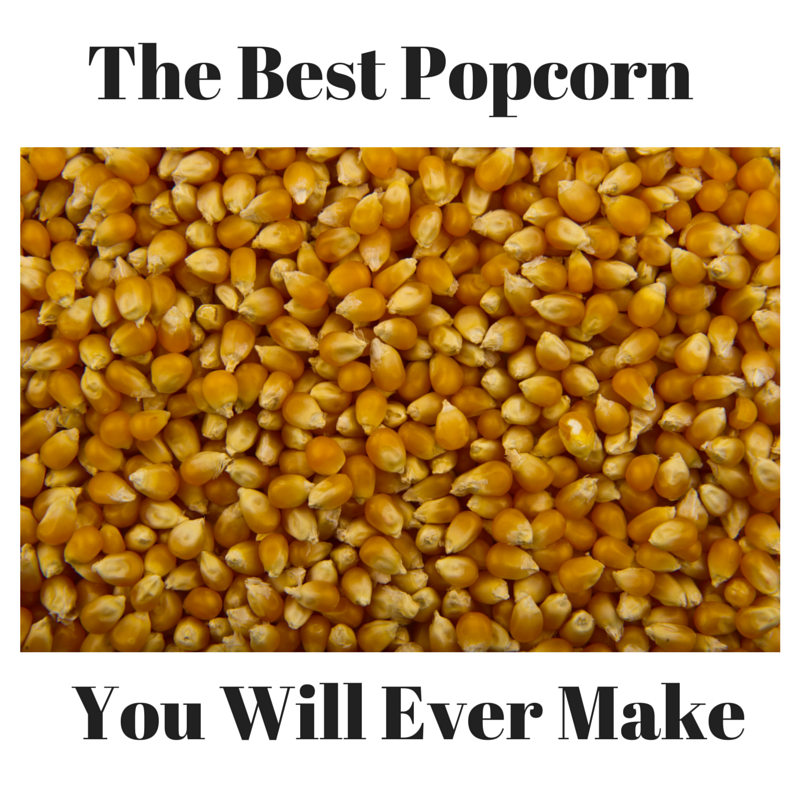 Listen to the kernels popping; if there’s more than a few seconds between pops, you’re probably done. And you are DONE. Sometimes, I serve it with fruit and cheese and that’s what we have for dinner. Lots of times, it’s my lunch. Either way? It’s delicious and the best popcorn I’ve ever had.